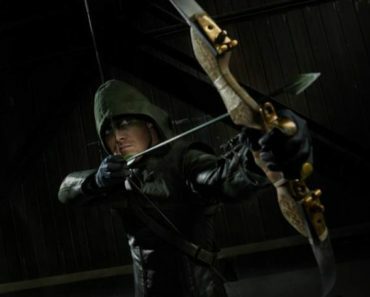 Arrow recently finished up its third season, which was considered by many to be the show’s weakest thus far. While Season 3 had its faults, I would argue that it did many things right and really took the show to an interesting place. This year was definitely the darkest season of Arrow we’ve witnessed, and its main theme was identity. I think that the writers did a phenomenal job of addressing each character’s identity this season and re-establishing where the show is looking to go in the future. Although I believe certain characters’ journeys, such as Oliver’s, could have been handled slightly better, there is one character whose story was perfectly told throughout the entire season: John Diggle. 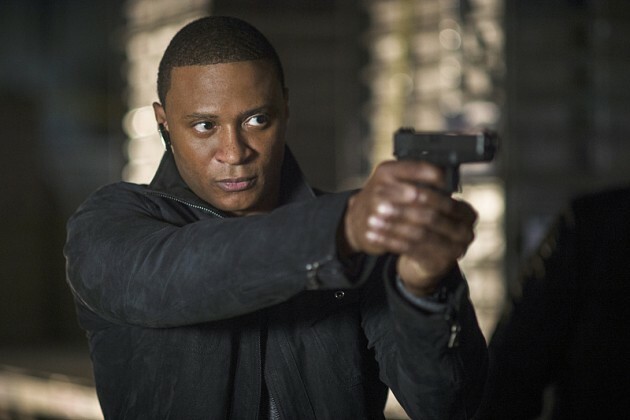 Diggle is a unique character that was created strictly for the show, and since Season 1, we’ve watched him go from being a boring body guard to Oliver’s best friend and one of, if not, the show’s most important character. In the past, Diggle has always been there for Oliver, but as the season entered into its darkest point, he was the one bright spot through it all. 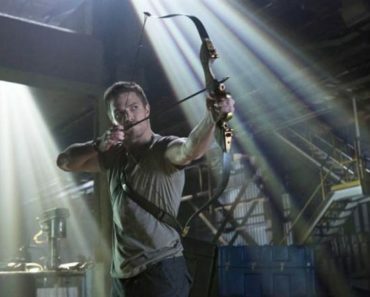 As the season progressed, we witnessed Oliver alienate himself further and further away from those closest to him because he felt that he needed to carry the weight of protecting the city by himself. Oliver’s vision was extremely clouded throughout the season, and with the superhero team growing bigger and including the likes of The Flash, Black Canary, Atom, and even Firestorm at certain points, he did not handle outside input on what he should do very well. This is where Diggle comes in. Diggle is the middle ground between the heroes and Oliver. He doesn’t have any powers, but has good enough skills to aid in the quest for justice. While we see Oliver struggle to remember he is a human and not just a symbol for the city, Diggle is the one to always bring him back down to Earth. 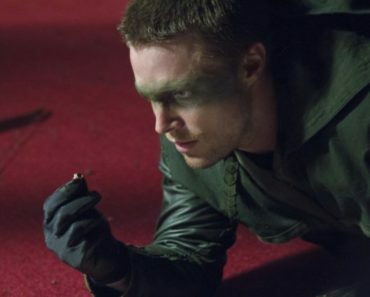 Every time throughout Season 3, when Laurel or Roy would disagree with Oliver’s plan for action and he would choose to ignore their thoughts, Diggle was able to stop them and handle it by pulling Oliver aside and talking some sense into him; Diggle listens to both sides and is able to provide the clearest and most objective opinion. No matter what, he acts as the glue keeping Team Arrow together during their toughest times. Maybe it’s because he has a family, maybe it’s because he is a war veteran, but he understands the need to work as a team and stick together better than anyone else. 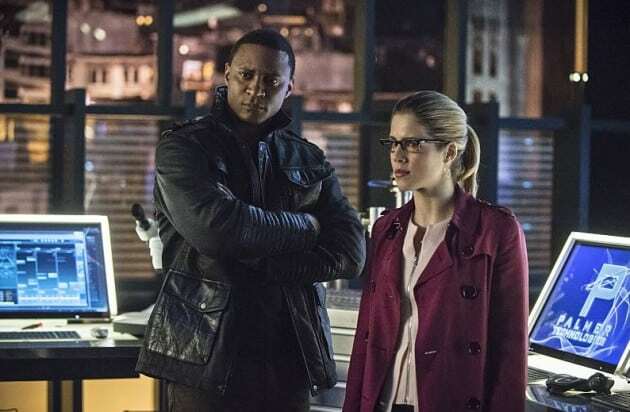 This season I thought that it was amazing to watch Diggle connect on an individual level with nearly every important character. Aside from the standard people like Oliver, Felicity, Laurel, and Roy, we even saw Diggle have deep conversations with Ra’s, Malcolm, and Maseo. Near the end of the season, when Diggle was able to speak with Maseo one on one, I realized how amazing of a character he truly has become. Diggle literally brings Maseo back from being Serabe and pulls him out of the League’s grasp and onto Team Arrow, or at least back onto the good side. I find it interesting that Oliver chose to kidnap Lyla because he knew how much it would impact his and Diggle’s relationship going forward. While their friendship might never be able to recover from this, I believe Oliver was doing Diggle a favor and reminding him of just how human he actually is. At the end of the season, every situation was getting crazier and crazier, but we know that Oliver always feels the need to do things on his own. Clearly, his friends would never give up on him despite that being what he wanted, and kidnapping Lyla was a final and extreme method to keep them away. Lyla is a strong woman who can take care of herself, and Oliver is aware of that. He never planned on putting her into any real danger, but when all was said and done, it brought attention to the fact that Diggle had much more to lose compared to everyone else. In the end, Diggle never stopped being the backbone of Team Arrow. He was always able to stay calm and rational in the toughest of situations and stay strong for everyone in the most chaotic of times. 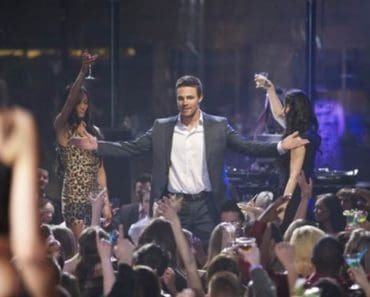 Although he is the most relatable person on Arrow (he doesn’t have powers or wear a mask or costume of any kind), his character is able to recognize when he needs to put his normal life aside and be the hero that everyone needs. 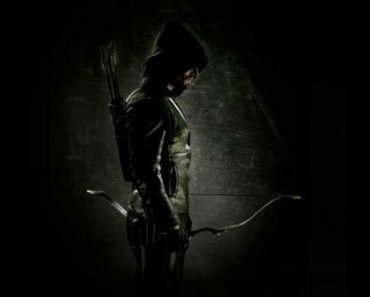 When all is said and done, Oliver announces that he’s done being the Arrow and wants to go fully discover what it means to be Oliver Queen; however, the city would still be safe because it has Laurel, Thea, Ray, and Diggle to keep watch. One of my favorite scenes in the entire season came during its final moments, when Oliver and Diggle share their final exchange. Oliver makes a comment that if Diggle is going to continue taking down bad guys on the street, he should consider wearing a mask to conceal his identity and protect his family. This further focuses on the theme of identity and who Diggle is. Yes, he’s a hero and crime fighter, but he’s also a husband, father, friend, and human. The idea of Diggle putting on a mask is interesting, because it’s the only way Oliver knows how to do things, but Diggle has witnessed firsthand just how easy it is to lose yourself to the mask. Over the entire course of Arrow’s third season, Diggle accomplished a lot and grew tremendously as a character. He managed to be everyone’s best friend and keep their heads above water when the seas got rough. He always knew what was good and morally right, which allowed him to step in and call any character out for their decisions. Diggle never stopped being the core member of Team Arrow, despite his own wife having her life put on the line. I hope that Diggle never wears a mask, because he’s the character that straddles the line between hero and human without getting too far lost in one direction. No matter what, Diggle comes through for those he cares about, and he is able to keep a clear head and protect them in the craziest of situations. In my opinion, he’s one of the very best characters on the series and certainly the most important one behind the show’s lead. Of course, this all wouldn’t be possible without the amazing work of David Ramsey. Ramsey brings an incredible amount of emotion to Diggle but does a great job of concealing it because of how strong the character is and has to be. I loved the sincerity and feeling behind all of his conversations with different individuals throughout Season 3 and thought that they were some of the year’s realest, most authentic moments. David Ramsey has done a phenomenal job with the character and deserves infinite amounts of credit for acting the hell out of the role, because Diggle was easily the MVP of Arrow season 3. 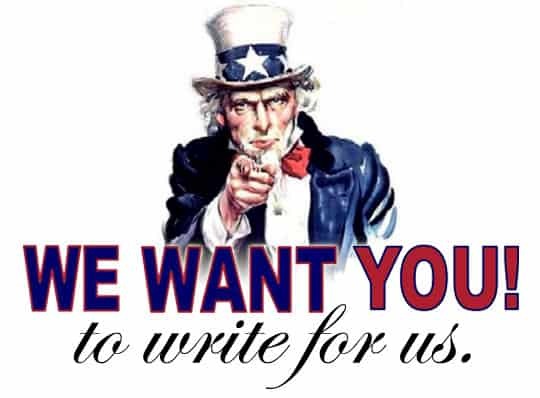 Blaise has been writing at TVOvermind for about a year now and is currently covering Man Seeking Woman and Marvel's Daredevil. He is a recent college graduate from Philadelphia that spends most of his free time diving into a wide variety of tv shows and movies while also hosting a podcast. Feel free to contact Blaise on Twitter @Blaisehopkins or check out his podcast site Awesome Mix Podcast. John Diggle will forever be the backbone and real strength of Team Arrow. It was so wonderful seeing him have a happy family outside of the dark world around him. The family dinner with Thea and Felicity was one of the best. Diggle better get a team leading and Diggle centered story next year. He deserves it! Speaking of Thea, I really hope they develop this new dynamic between them in season four because they’re really fun together in the few scenes they’ve had.